What do you think of the name? 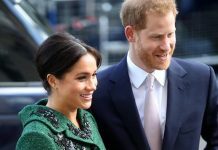 With the birth of the royal baby now only weeks away, many people hope the Duke and Duchess of Sussex’s first child will be a baby girl called Diana. In this week’s issue of HELLO! 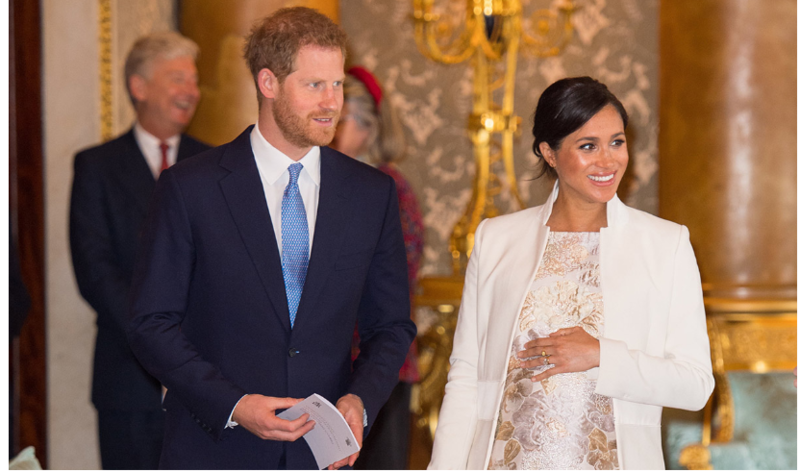 magazine, readers can see the results of an exclusive poll we conducted that saw thousands of royal fans voting on the baby’s name. 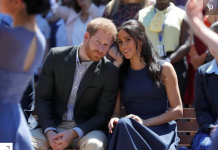 The results show that you overwhelmingly favour naming the baby in honour of Prince Harry’s mother Diana, Princess of Wales, with Diana scoring 29 per cent of the votes in the girls’ category. On the other hand, if baby Sussex is a boy, HELLO! readers hope he will be christened James. The second most popular girls’ name was Grace, a name that echoes another American actress who became a royal, Grace Kelly, the wife of Prince Rainier of Monaco. 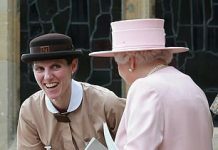 Harry’s cousin Zara Tindall also named her first child Mia Grace. In third place was Alexandra, the Queen’s second name, followed by Victoria and Alice. For boys, following James in second place is Philip and then Arthur, which has particularly strong royal connotations. Arthur is the middle name of Prince Charles, Prince William and Prince Louis. Albert and Henry follow as the next most popular names. Could Baby Sussex Ever Become KiAng or Queen?